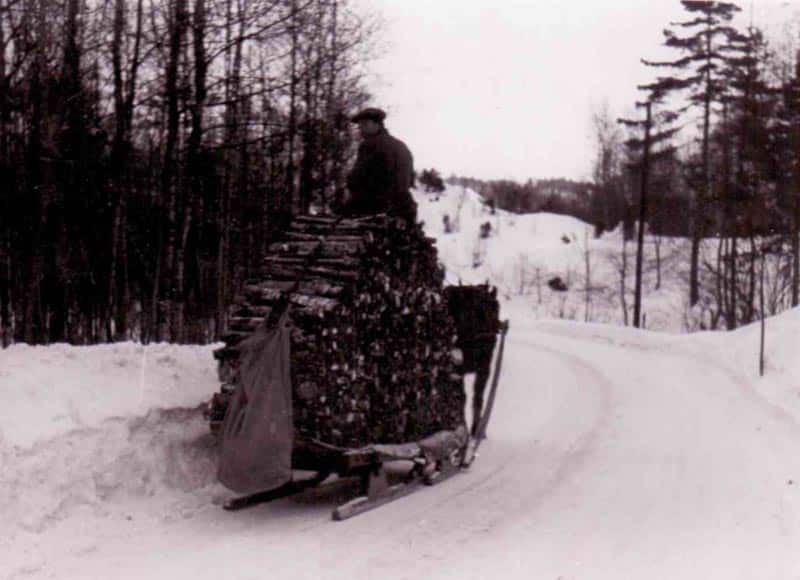 A wooden sled in the winter of 1940-41 near Kristiansand, Norway (Photo of the grandfather of the author). USA: Wendell Willkie urges rapid increase in US aid to Britain. British destroyers bombard Ostend docks.